Driving Directions: US 41 - South, R on Burnt Store Rd, right on Vincent, Right on Vellum Cr. Follow Vellum Cr to cul-de-sac. Lot is 1st lot on the left corner. Pet Restrictions: See community deed restrictions which can be found on the website. 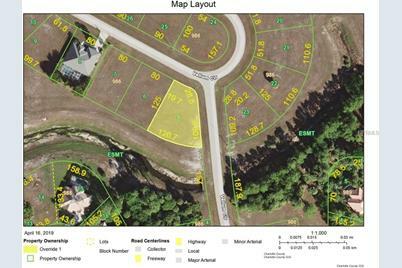 17609 Vellum Circle, Punta Gorda, FL 33955 (MLS# D6106541) is a Land Residential property with a lot size of 0.26 acres. 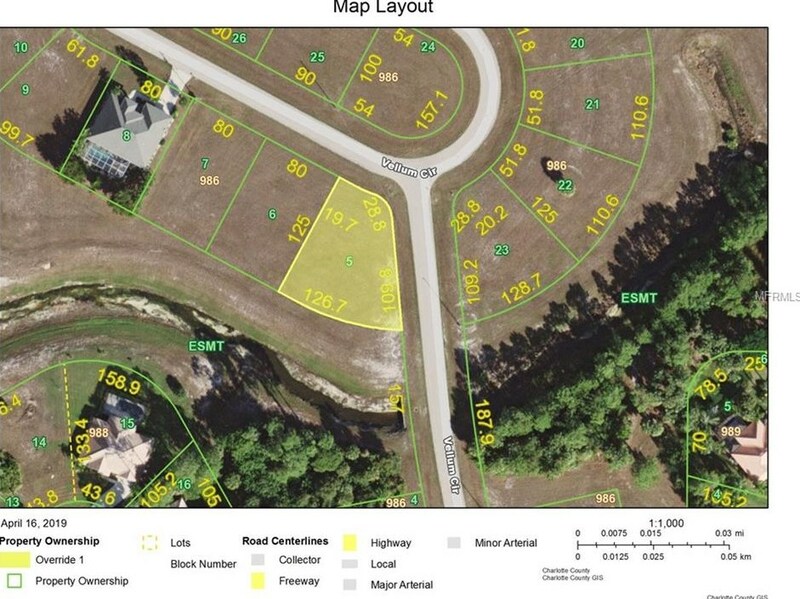 17609 Vellum Circle is currently listed for $9,500 and was received on April 16, 2019. Want to learn more about 17609 Vellum Circle? 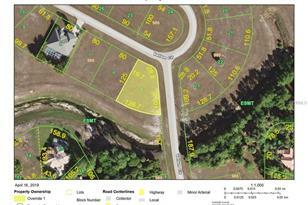 Do you have questions about finding other Land Residential real estate for sale in Punta Gorda? You can browse all Punta Gorda real estate or contact a Coldwell Banker agent to request more information.